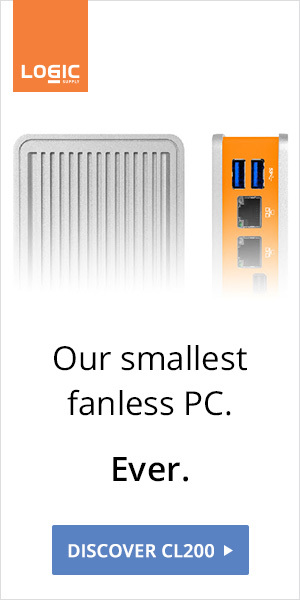 An interesting little machine is now available on Amazon for $490. 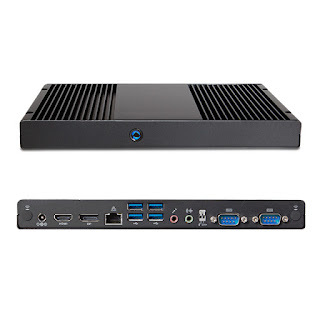 AOPEN DEX5350 features a NUC-grade i3-5010U in a thin 240 x 25 x 158 mm aluminum chassis. The 4K-ready barebone also features four USB 3.0, HDMI, DispayPort, Ethernet, M.2 and 2.5" slots. 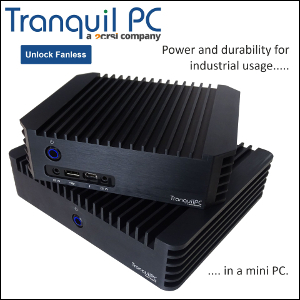 AOPEN is a major electronics manufacturer, specialized in small form factor computers for both home and industrial use. Quality should be top-notch.